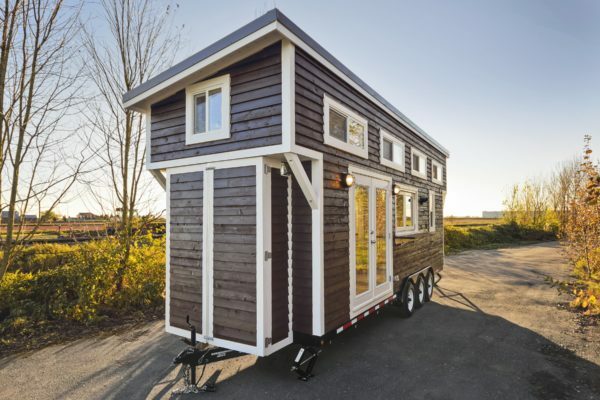 Have you ever dreamed of right-sizing to a tiny home? Are your intrigued by a more minimalistic life? Tiny homes come in a variety of materials, sizes and price ranges. For instance, one story living, one level with loft, or even a backyard studio and range anywhere between 150 – 1,000 square feet. 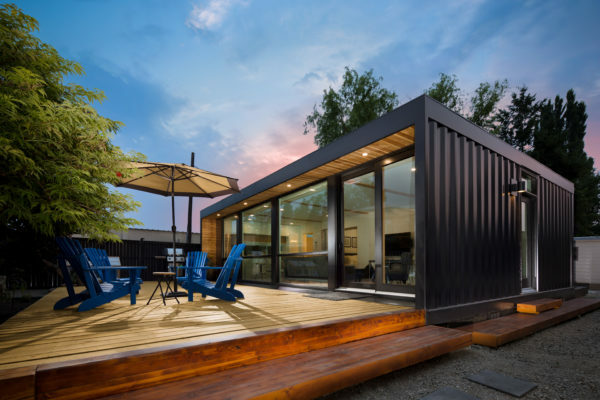 Some are built out of wood, others are built from recycled materials and shipping containers. Many tiny homes are on wheels while others are planted on a permanent foundation. There’s a tiny home out there for everyone from retirees, couples, singles and even families. But where do you park your tiny home? Before you make the investment, it’s important to keep in mind where you plan to live before starting the process of buying or building your custom tiny home. Maybe a private lot in BC’s interior or on one of the many lower cost island properties or in your back yard!? Our helpful resources below consist of builders, property to buy or rent and include tiny home communities.